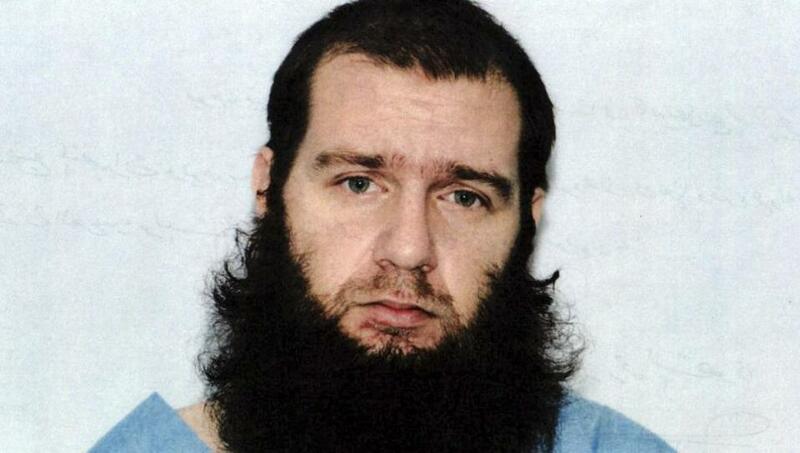 An American citizen was found guilty by jurors in Brooklyn federal court on Friday of supporting al Qaeda and helping to prepare a 2009 car bomb attack on a US military base in Afghanistan. Muhanad Mahmoud Al Farekh, 31, was convicted of charges that include conspiring to murder Americans and use a weapon of mass destruction, and supporting a foreign terrorist organization, according to a spokesman for US prosecutors in Brooklyn. He faces life in prison when he is sentenced on Jan. 11. Al Farekh’s attorney could not immediately be reached for comment. US prosecutors in 2015 accused Al Farekh, who was born in Texas, of conspiring to support al Qaeda by travelling with two fellow students from the University of Manitoba in Winnipeg, Canada, to Pakistan with the intention of fighting against American forces. They also charged that Al Farekh helped prepare a vehicle-borne explosive device used in a Jan. 19, 2009 attack on a US Forward Operating Base Chapman in Afghanistan. Prosecutors said an accomplice detonated one device, injuring multiple people, while Al Farekh’s fingerprints were found on packing tape for the second device, which another accomplice carried but failed to detonate. One of the other university students Al Farekh travelled with in 2007, Ferid Imam, has also been indicted, though his whereabouts are unknown. Prosecutors said Imam provided training at an al Qaeda camp in Pakistan in 2008 to three men later found guilty of plotting a bombing attack in the New York City subway system. Authorities have said that before going to Pakistan, Farekh and Imam frequently watched videos promoting violent jihad, including online lectures by Anwar Al-Awlaki, the US-born, Yemen-based militant preacher affiliated with al Qaeda in the Arabian Peninsula who was killed in a US drone attack in 2011.